Launching in 2017, Ozan’s modern, sleek digital wallet brings a new alternative to meet the growing needs of today’s online businesses. Based in London, Ozan is licensed by the UK’s Financial Conduct Authority as an E-Money Institution. The wallet enables consumers to easily pay, send, convert, and withdraw money. 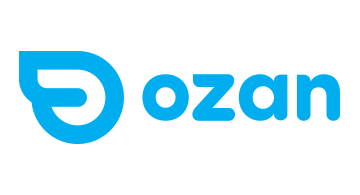 Ozan simplifies payments for customers through its paperless customer sign-up and verification, numerous payment methods, and minimal consumer transaction fees. For merchants, Ozan offers a configurable client-side integration, customizable fraud tools, and ability to accept payments, pay out, reconcile and settle within one account.